Why does seed dormancy exist? A wonderful way to experience the Gardens ! 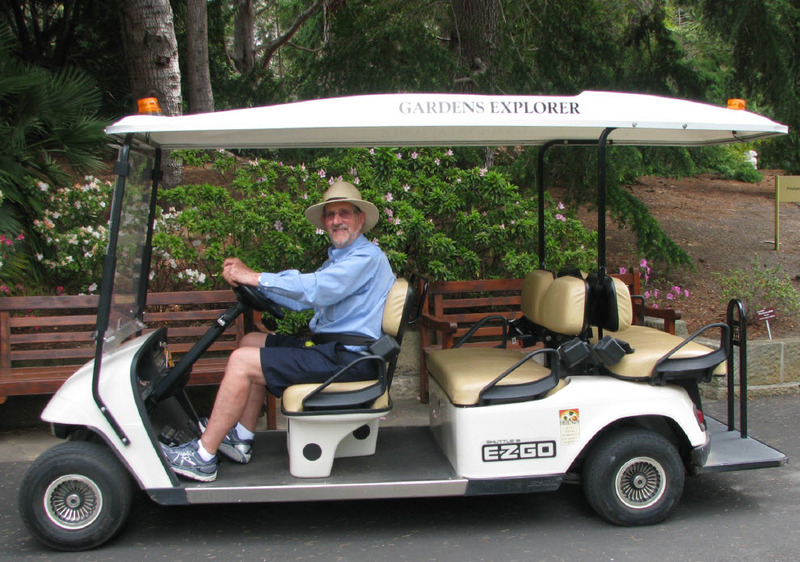 The Explorer provides a comfortable and informative one-hour tour of the Gardens for up to five passengers. Experience the beautiful Tasmanian Botanical Gardens in the comfortable Explorer buggy, escorted by fully trained volunteer guides. Tour times depend on the availability of volunteer drivers so please book ahead.